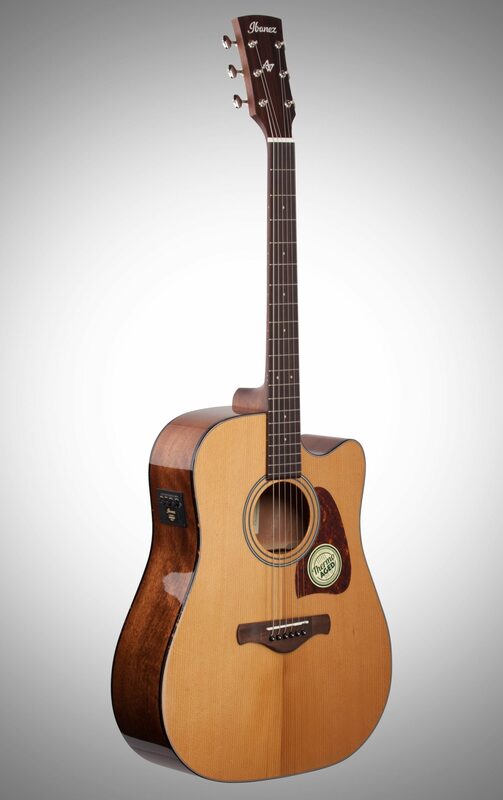 The dreadnought body shape of the Ibanez AVD9CE Artwood Vintage Dreadnought Acoustic Guitar, along with the Thermo Aged Solid Sitka Spruce top w/Thermo Aged Spruce X bracing, delivers an enormous frequency range. 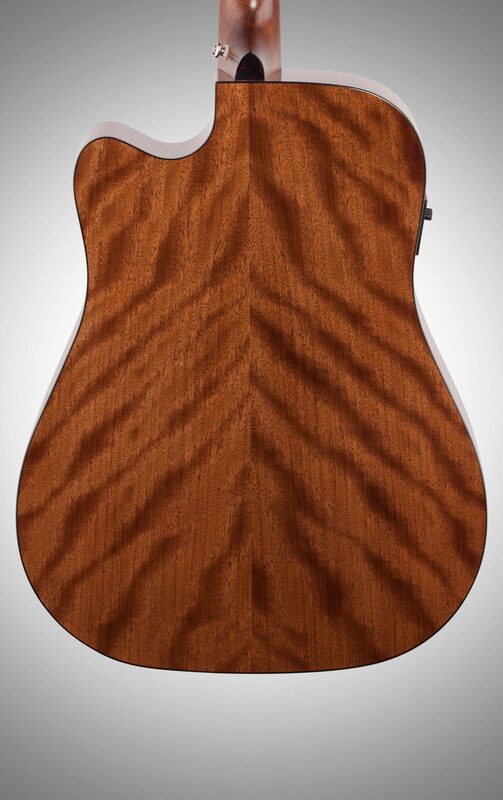 Mahogany body back & sides with Tortoiseshell binding give this guitar a true vintage vibe. The mahogany soft-V shape satin finished neck with an Ovangkol fretboard provide playing comfort. 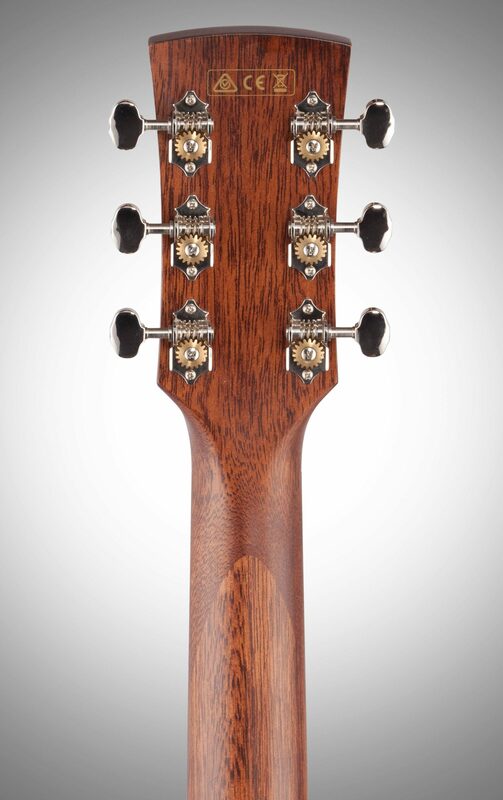 Open gear tuners w/butterbean knobs(18:1 gear ratio) ensure accurate, stable tuning and help reduce the headstock weight, while bringing vintage vibe in its looks. A bone nut and saddle are chosen for its ability to transfer the string vibration naturally. A Fishman Sonicore Pickup accurately translates that full sound to whatever amplification system you plug it into, while the Ibanez AEQ-SP2 preamp provides the extra punch of an on-board EQ, and the convenience of an easy-to-read digital tuner located on the upper bout. 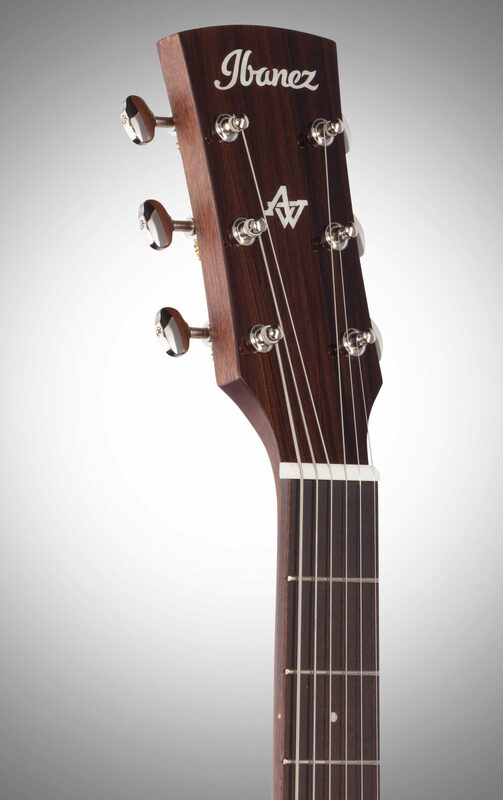 "The modern approach to acoustic guitar tradition" has long been our catchphrase for the Artwood series. 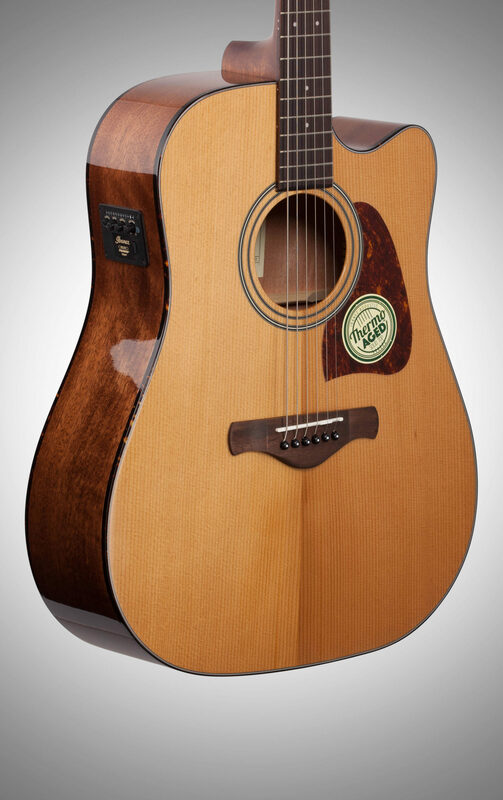 Artwood Vintage steps even further back in history and borrows the best features of highly desired vintage instruments. 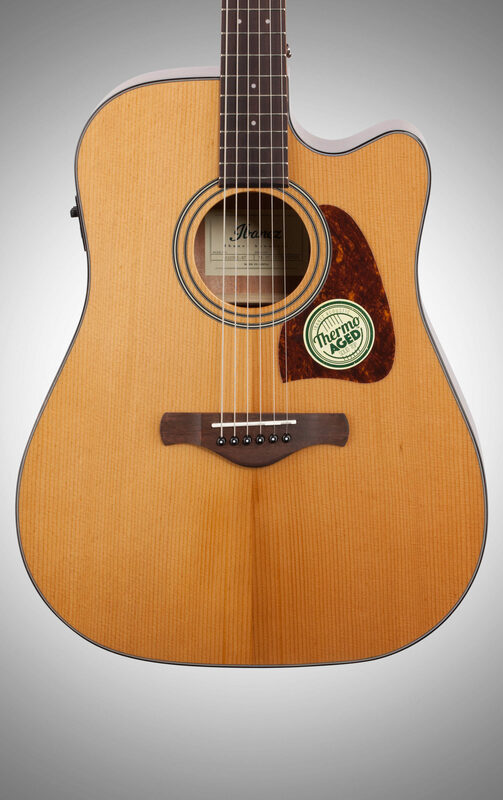 The Artwood Vintage series now showcases another vintage element by applying an "aging" process to the tonewood -- "Termo Aged" tone wood, made by a special drying process at a high temperature which is commonly known as "baking" or "torrefaction." Only choice selected and seasoned tone wood can be cured to Thermo Aged wood. The wood is heated in a vacuum with a specific recipe for each kind of the wood in order to release water and decompose resin contained within the wood. 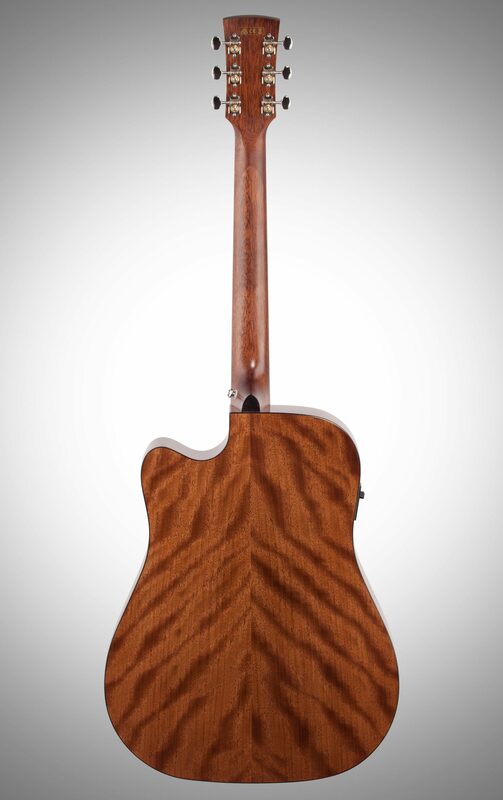 As a result, Thermo Aged tone wood becomes light, hard and stable like tone wood dried for decades, while providing amazing response and a louder sound. 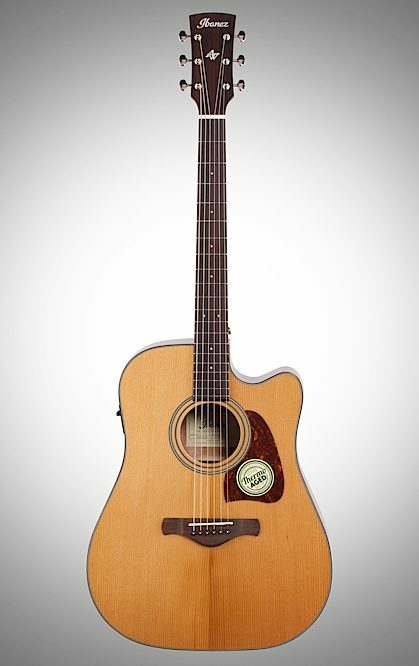 The tone character includes a full-bodied low-end and a great smooth sustain in the treble strings which are common features of vintage guitars. - Outputs: Balanced XLR & 1/4""